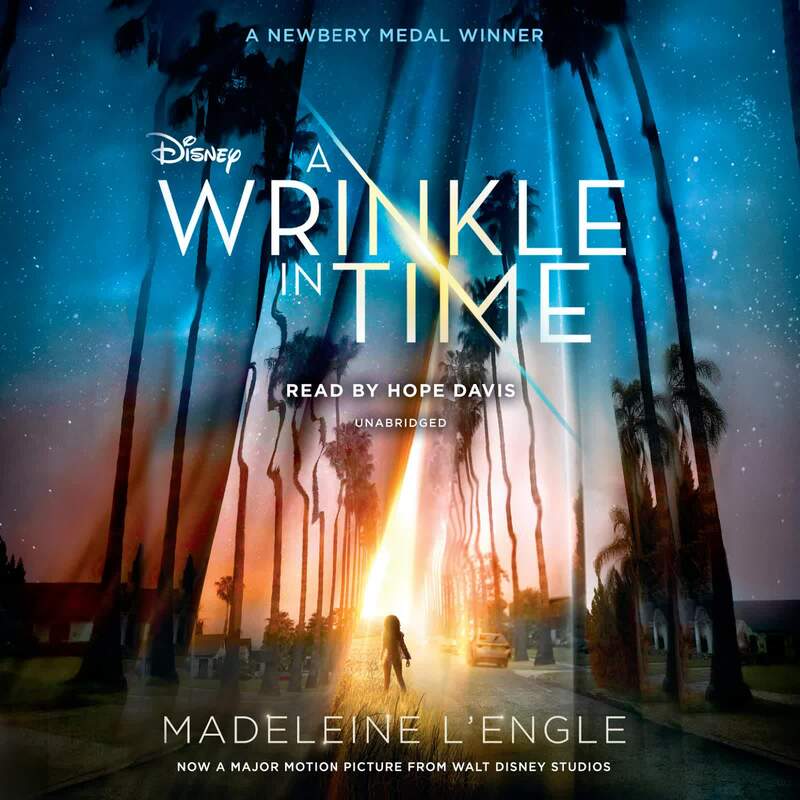 A Wrinkle in Time is a classic American children's book I'd never heard of, growing up. Tatyanna though, loved it as a child and started reading it with Casper. They read the paper(!) 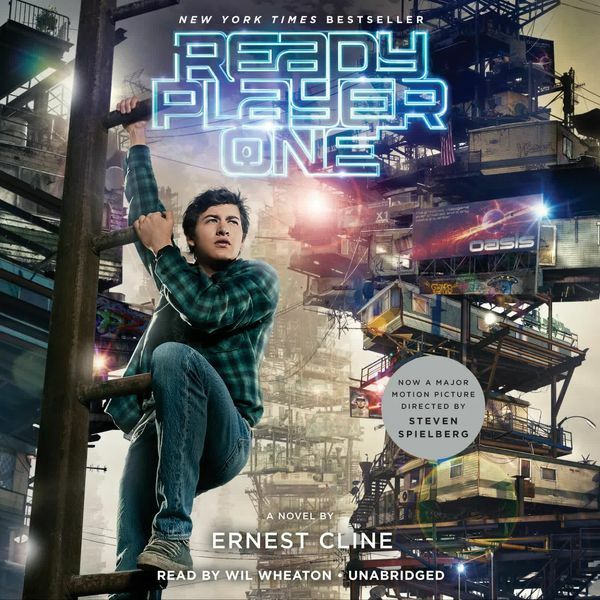 book while I later listened to the audiobook version. We all loved the quirky mix of science, fantasy and spiritual battle between good and evil across multiple dimensions. To think that A Wrinkle in Time was written in the '50s, with a female protagonist. Groundbreaking for sure. The movie adaptation looks quite different from how I pictured Meg, Charles and Calvin's adventures. We haven't seen it yet. Maybe soon though, now that the movie is available on Netflix. Casper continued on reading all 4 books in the Time Quintet series. While I still have the 2nd book, A Wind in the Door, on my to read/listen list.